Most companies understand that they must treat their employees with dignity and respect. However, there are a few that do not adhere to such standards. They allow intimidation, abuse, and wrongful terminations to flourish in the workplace. If you have been wrongfully terminated, you do have legal options. Before you make a wrongful termination claim Nevada, you should hire a Wrongful Termination Attorney. You will need the expertise and insight of a lawyer to ensure the solidity and soundness of your case. The lawyers for the respondent will attack your claims and try to discredit you at every turn. You must be prepared for this and having a lawyer by your side will make all the difference. Employers are not allowed to fire people because of their gender. Again, such illegal actions tend to occur subtly. If your gender has ever been alluded to in regard to your ability to fill a certain position or do a particular job, then you may have grounds for file a wrongful termination claim Nevada. As long as you can do the work, you should be able to keep your job. Employers often try to rid themselves of older and more expensive employees by hiring younger and less expensive new recruits. However, it is illegal for your company to fire you based solely on your age. If you have discovered evidence of theft, fraud, and other forms of misconduct in your company and reported it, you cannot be legally fired in retaliation. Sexual harassment is also covered under such laws. If you have been the victim of sexual harassment and reported it, you cannot be legally fired. 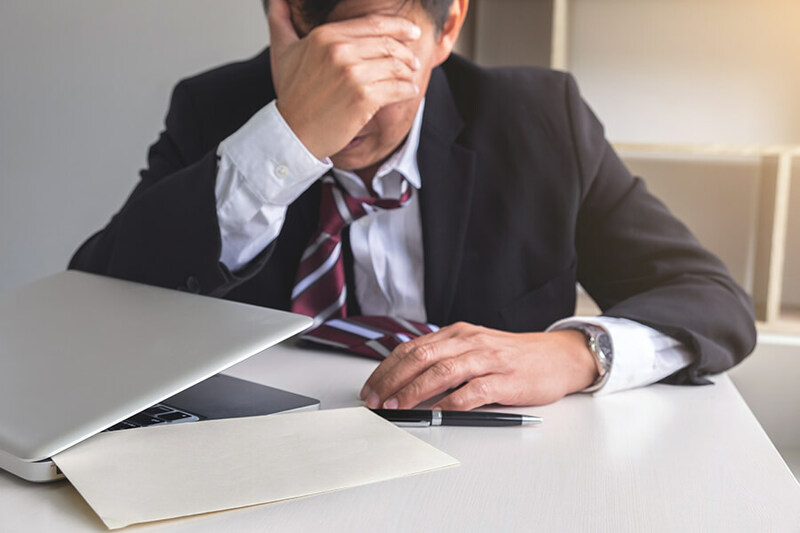 If you have been suddenly fired from your job and you have good reason to suspect the motives behind it fit into any of the categories above, you need legal representation. A lawyer can help you make the wrongful termination claim Nevada that will get you justice. Contact our office online or by calling 702-259-7777 today to schedule an initial consultation to review your case.